I've purchased this back at the beginning of April as I felt I needed something lighter to put on my face for the summer. I've read so many good reviews about this and I just had to see for myself. This also was my first time using a BB or CC cream. I have to say I really like it and have been using it almost every single day since purchasing it! First thing I've noticed when applying it to my face was the nice smell! I've also had compliments on how nice my makeup smells after I hugged people Hello while wearing this - is that good or bad? I really don't know haha But don't worry the scent is really not too strong - I don't actually notice it once it's applied, just when squeezing it out of the tube. Talking about that: you have to be very careful when squeezing it out because the formular is very runny and thin coming out of the tube. But it's really easy to apply! 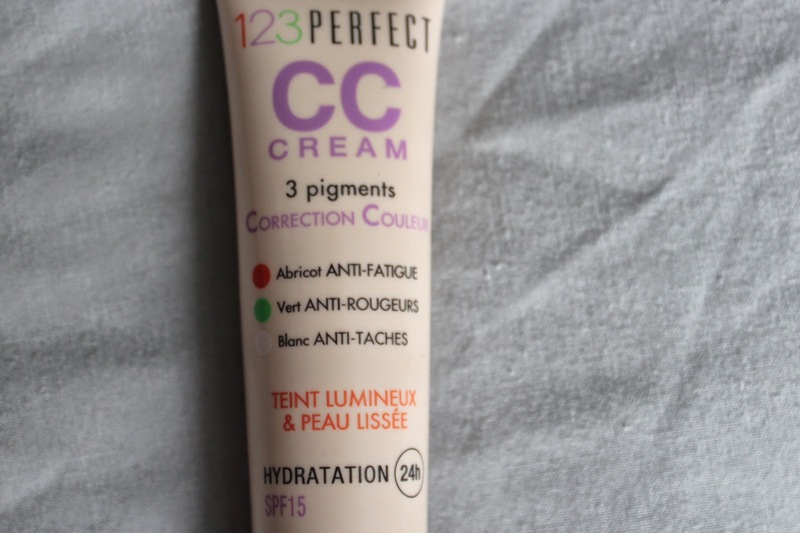 I usually put this CC cream on with only my hands and achieve nice results. You can of course apply it with a brush - for those of you who don't want their hands to get dirty - and get great results. 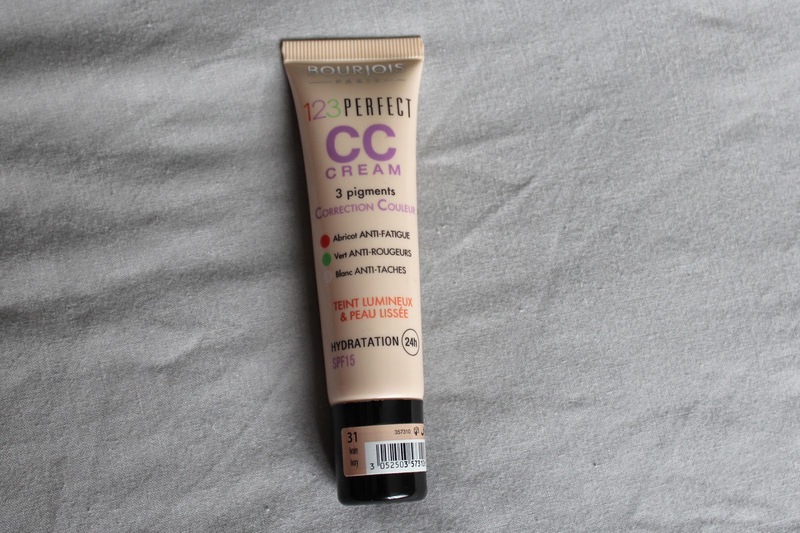 This CC cream blends really well and looks very natural. It makes your skin look luminous and gives a nice, dewy finish. It's also really light-weight and doesn't look cakey on the face at all. The product contains 3 pigments for colour correction: apricot pigments to go against signs of fatigue, green for anti-redness and white pigments to conceal dark spots. I'd say the coverage is light to medium, but it's very buildable so you can easily cover problematic spots or blemishes! Unfortunately I think the colour range isn't the best! There's only four different shades available which is a bit poor. I chose the colour "31 Ivory". Anyways I would definitely pick it up if you can find the right shade for you because it's a really lovely base product, especially for the hotter months of the year! It also has SPF 15 and is supposed to give 24 hour hydration. This product retails for £9.99 at Boots which I think is a reasonable price! Have you tried this product yourself or are you planning on trying? What's your favourite CC cream?